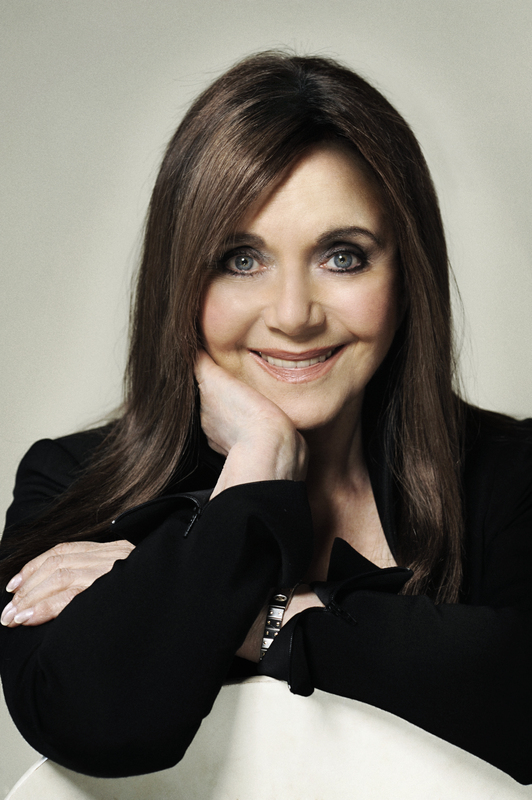 Dr. Miriam Stoppard is a physician, writer, and broadcaster who has been at the forefront public health information and communication for over forty years. After seven years practising medicine, specialising in dermatology, and later holding research posts in the pharmaceutical industry, Miriam developed a career in television, becoming a household name as well as a leading authority on parenting, child care, and women’s health. To date she published more than 80 books, selling 25 million copies worldwide, on an array of health topics, as well as having a long-running and popular column in the Daily Mirror.